It's that time of the year again Ultimate Team fans! The Team of the Season cards are releasing left and right and like always, they are simply amazing. 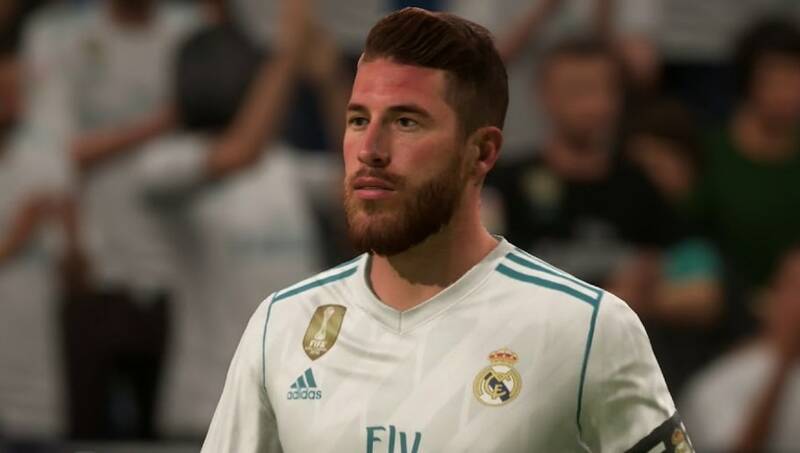 La Liga fans can start getting their teams ready as EA Sports has just released the league's official Team of the Season cards which is stacked with some FIFA 18 studs. It's no surprise to see the likes of Cristiano Ronaldo and Lionel Messi on the list as they both continued to have a great season with Messi's efforts resulting in a league trophy with Barcelona. Both Real Madrid and Barcelona dominated the starting eleven with seven of the players being from the respective clubs. Atletico Madrid is happy to be represented by three players in that same eleven with the remaining player being Parejo from Valencia FC. One player from La Liga not in the 23-man TOTS team, Thomas Partey, will only be available on May 14. He will be a reward given for winning a FUT Daily Knockout Tournament.